Belaver is a singer, songwriter and musician in New York City. 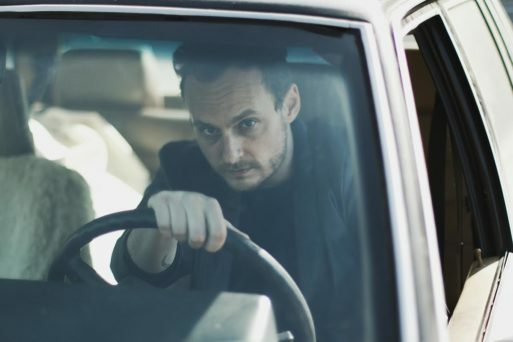 Drawing influences from icons Neil Young and David Bowie as well as alt-country stars like Bill Callahan and Townes Van Zandt, Belaver creates melancholic pop music with elements of goth, folk, lo-fi, indie rock, and electronic music. 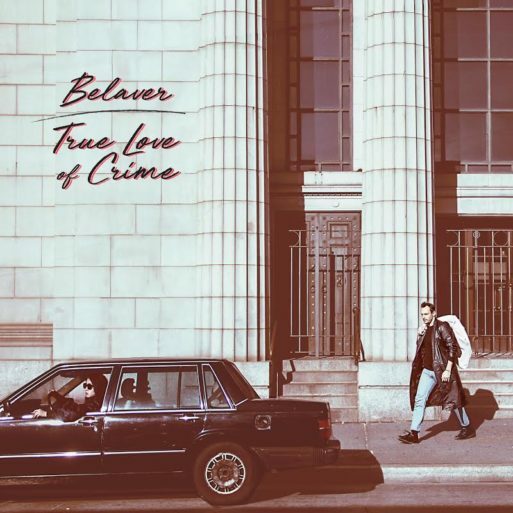 With droning synths and crawling drums Belaver’s “Driver” draws us into a dream of lovers on the run, accepting all possible fates while maintaining impossible hope.